Unlike High School sports, which are funded by the schools themselves, wheelchair basketball teams are funded by the generous donations of individuals, companies and agencies. The Mad City Badgers largest expense is travel and lodging, which puts a tremendous burden directly on the families. The team works throughout the year in fund-raising efforts to help offset these costs. The team has raised money by doing things such as parking cars for events, serving food and drink for marathon runners, gift-wrapping at the mall during the holidays, and selling cookies! Just to name a few. Financial support is also needed to provide equipment for team members. A sport wheelchair suitable for playing competitive basketball costs approximately $2500, a cost not covered by insurance. The Club is working to have an inventory of sport chairs for every child involved in the program.  For the Mad City Badgers, travel is a necessity, as the teams within their division are spread out among many states, such as Minnesota, Iowa, Illinois, Nebraska and Colorado. The cost of supporting and caring for someone with special needs is immense to begin with. That is why the families of the Mad City Badgers, are asking you for your support. Keeping these kids involved in sports brings a great sense of belonging to them, and this sport in particular brings them experiences they otherwise would not have. The Mad City Badgers would like to thank each and everyone of you for your support, and we are proud to have you on the team! 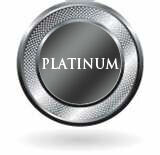 Being a Platinum Sponsor to MadCity Badgers you will be showcased on our website, and your logo will be prominently displayed on our traveling tournament banners and on our equipment trailer. This is a tax deductible donation and you will be given a receipt for your records.